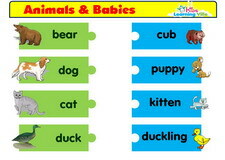 Enjoy watching Science Videos while understanding Science topics like animals, plants, living, non-living etc. with these free Science videos for students from preschool to 3rd grade. Teach your kids Science with these videos. Watch and learn about Animal babies with this free Science video on Animal babies. 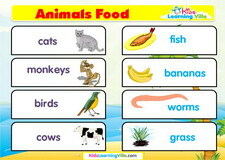 Watch and learn about Animal food with this free Science video on Animal food. 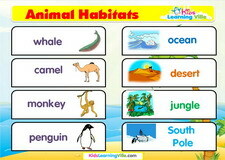 Watch and learn about Animal habitat with this free Science video on Animal habitat. Watch and learn about Animal kind with this free Science video on Animal kind. Watch and learn about Body with this free Science video on Body. 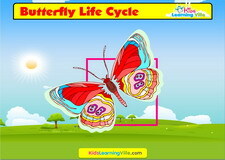 Watch and learn about Butterfly life cycle with this free Science video on Butterfly life cycle. Watch and learn about Can, cannot grow with this free Science video on Can, cannot grow. Watch and learn about Food sources with this free Science video on Food sources. 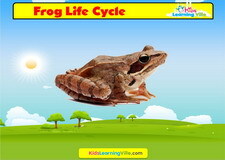 Watch and learn about Frog life cycle with this free Science video on Frog life cycle. Watch and learn about Living vs non living with this free Science video on Living vs non living. 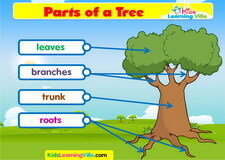 Watch and learn about Plant parts with this free Science video on Plant parts. 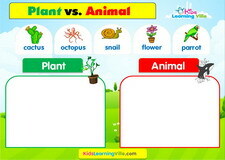 Watch and learn about Plant vs animal with this free Science video on Plant vs animal.